In June, New Emergences will present a discussion and concert that investigates noise and the blurring of gender and identity boundaries. “Noise” brings together a poetic concoction of strong onomatopoeia, of words describing sounds, disruptions and confusion. It belongs to myriad connotations playing to the plurality of simultaneous and synchronous happenings. Within communication, noise distracts and distorts the meaning through sonic and visual phenomena throwing deep, complex shapes of intensity that allows its context to become the main player. Pay attention to the frame and the space of the production and presentation, and tune your senses towards your own body. Noise is a transgressive phenomenon, a cathartic embodiment. It is an evocation of a trance-like motion that lets us reach out, crossing borders within and outside of ourselves. Noise is embedded in the filaments of our inner expression. It outwardly projects and defines our inner protest, challenging assumptions and prejudices, questioning our identities, our boundaries, our limitations. It is in this conflux around noise, especially in the contexts of generating “noisy” sound, that New Emergences are curious to explore more. In pushing through boundaries and limitations, how does noise relate to identity, and how does it help to define who you are? 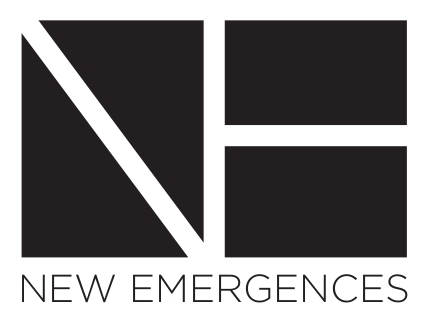 In this series, New Emergences will amplify the voices of trans and non-binary sound artists, and together, investigate this noise and the blurring of gender and identity boundaries. 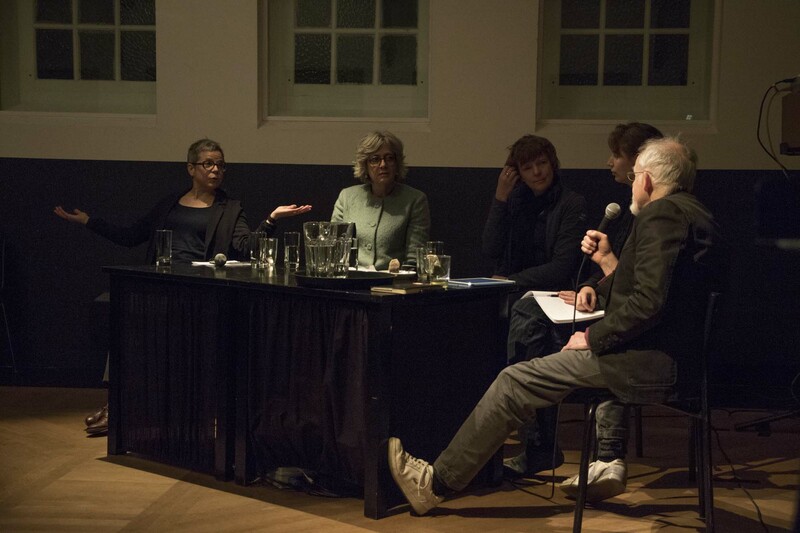 Trans & Noise #2 is presented by New Emergences in collaboration with iii and WD4X and with the support of Stroom Den Haag, Gemeente Den Haag and Stimuleringsfonds Creatieve Industrie.